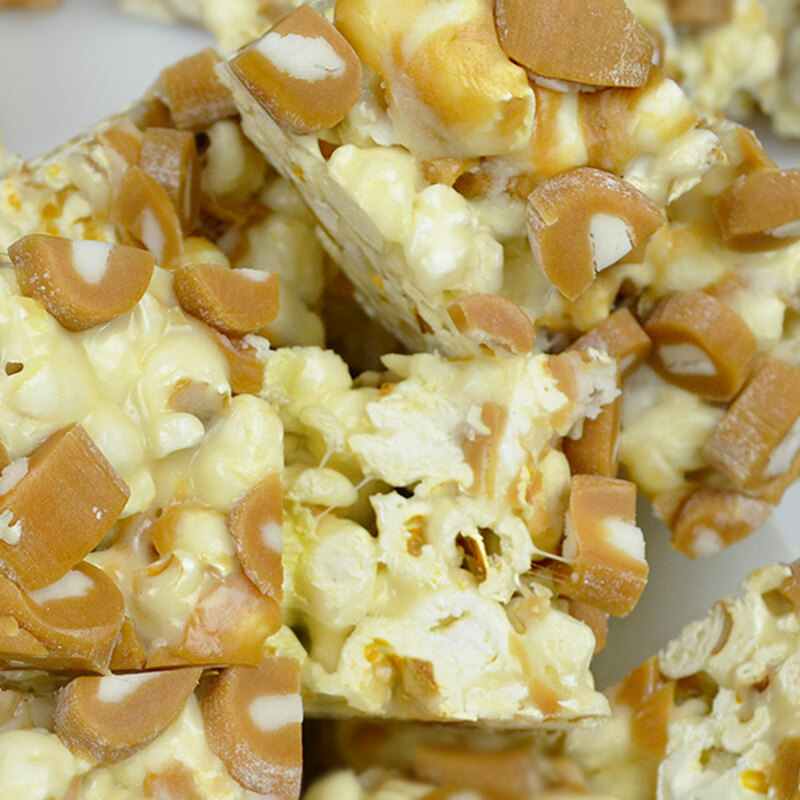 Do you remember popcorn balls? 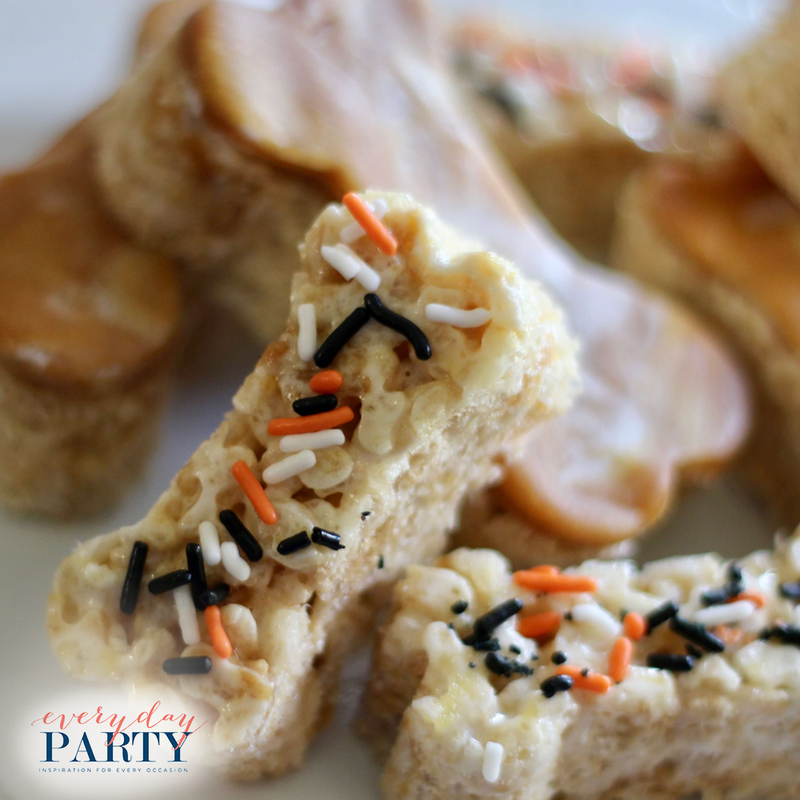 You're going to love this Cow Tales® twist to a classic Halloween snack! 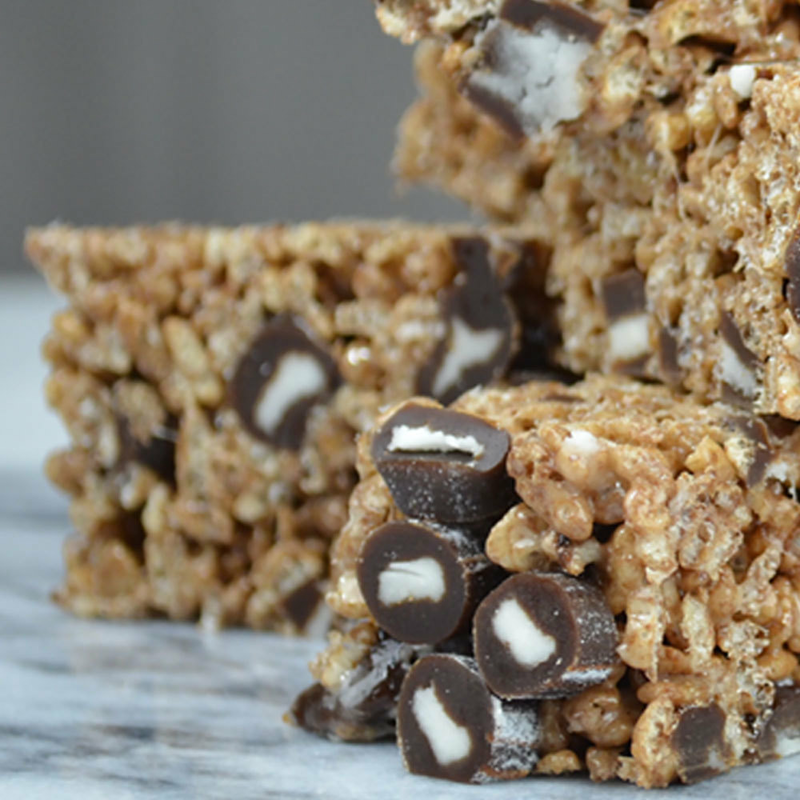 This Halloween, add Chocolate Cow Tales® pieces to homemade cocoa crispy treats. Jess loves to make spooky fun treats for Halloween! Visit her blog, www.everydaypartymag.com to get the recipe! Minis are perfect for Halloween! 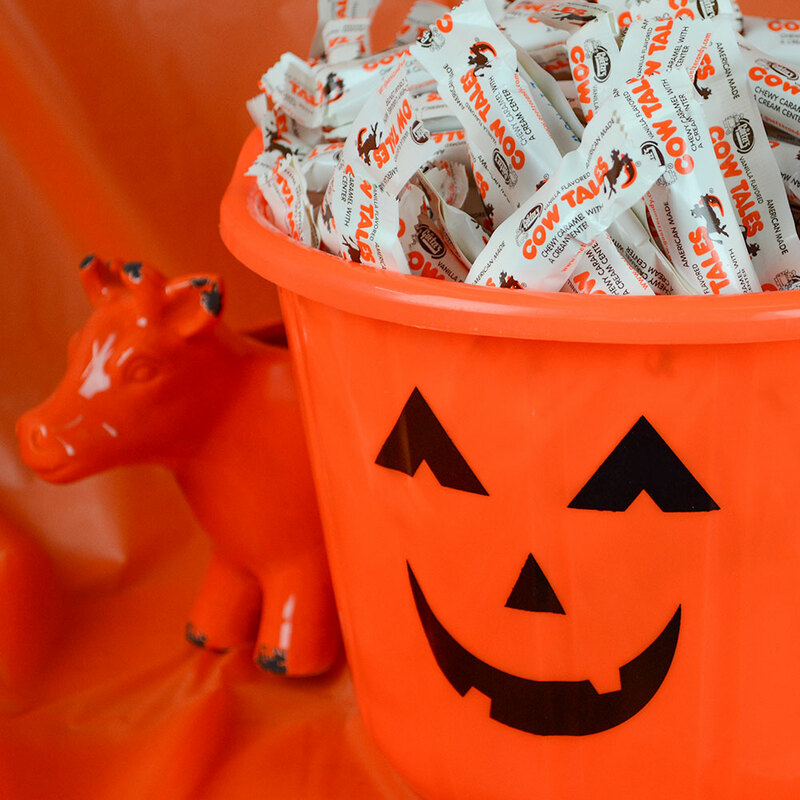 Order Goetze's Cow Tales® Minis Halloween pumpkin for your trick-or-treaters! Cow Tales® are American made and nut free.